Once Again I have stumbled across a nomination! 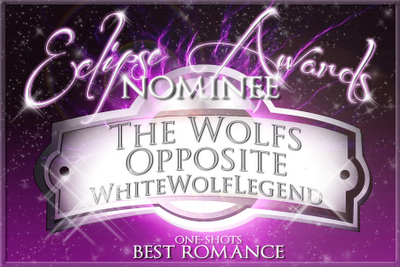 The Wolf's Opposite has been nominated for the best romance O/S :O Who ever nominated me I LOVE YOU! THANK YOU!